Students who have already been accepted to ICLP need to go to a Taiwanese embassy, Taipei Economic and Cultural Office, or Consulate/Representative agency to apply for a visitor visa with the purpose of studying Chinese. This means from the "Issue Date" to the "Enter Before" you may enter Taiwan once or several times. Single Entry: Once you leave Taiwan, your visa will be invalid. Multiple Entry: If you leave and return before the "Enter Before" date, you'll again have a 180-day stay (with one or two extensions) starting from the day of arrival in Taiwan. Visitor visa holders with no such remark as "no extension" may have a duration of stay up to 180 days (with one or two extensions). The visitor visa can be extended once or twice depending on the duration of stay (up to 180 days each stay). Students can apply for an extension within 15 days before their visa expires. #(3),(4) Please apply at Office 420 at least 2 working days before you plan to go to the National Immigration Agency. #After you pick up the documents, please submit them to the National Immigration Agency ASAP, otherwise the officers may consider them outdated and ask you to resubmit. Apply at least 2 weeks before your current visa expires. 4 Health certificate Issued within 3 months by one of the designated hospitals. (original & photocopy) Certificate of enrollment with record of registration issued by ICLP. (original & photocopy) Issued by ICLP. Hours of absence including those taken on a leave must not exceed a quarter of total class hours. 8 Financial statement Bank statements or records of remittance, etc. #No. 5,6,7 Please apply at Office 420 at least 3 working days before you plan to go to the National Immigration Agency. After getting your resident visa, you switch it to an ARC. #No. 4,5 Please apply at Office 420 at least 2 working days before you plan to go to the National Immigration Agency. 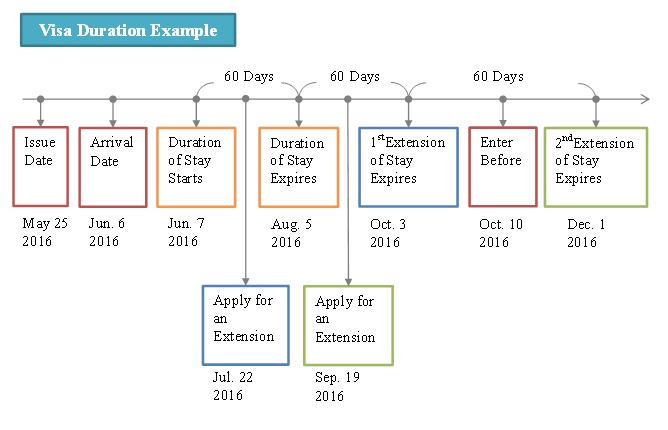 You should prepare to apply for an extension at least 2 weeks before your ARC expires. Tuition for the upcoming term is required to be paid. #(3),(4) Please apply at Office 420 at least 1 week before you plan to go to the National Immigration Agency.